Behavioural researchers consistently find that we are inclined to respond positively to people whom we like. That means we buy from those we like, we accept their proposals, we comply with their requests, and we refer business to them. This is the likeability principle of persuasion: People are more likely to say ‘yes’ to people they like. This principle is very simple, and it’s good news to people who are naturally charismatic. But what about the rest of us? 🙂 What can we do to use the principle of likeability to achieve positive results? 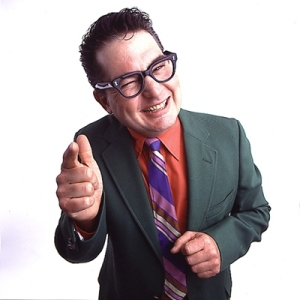 There are various elements of likeability, some of which you may have already heard. For example, we like people who are similar or have similar interests to us. Or the even more widely-known concept that people like genuine compliments. These two elements of likeability may be highly effective in face-to-face situations – such as sales calls or negotiations – but it’s difficult to translate them to a one-way medium such as the Web. However, another element of likeability is transparency – or in the case of the companies I’m about to discuss – being completely open and honest with your customers about what your product won’t do, as well as what it will do. 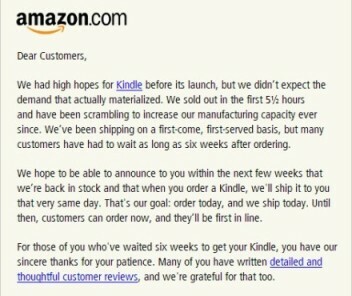 How many companies do you see marketing where their product falls short, or where their competition may offer more? The list is likely very short. But it is the potential risks of being completely transparent that end up endearing customers to the businesses that are courageous enough to use this approach. First, let me give you a few examples of how this has worked offline over the years. These are all examples of companies who have embraced their weaknesses and turned them into brand- and business-building strengths. The Volkswagen Beetle has arguably become one of the world’s most beloved automobiles. But the North American advertising campaign that vaulted the ‘quirky’, relatively fuel efficient novelty vehicle (back the late 1950s) into a popular status symbol did not focus on the Beetle’s strengths. No, the firm Doyle, Dane, and Bernbach touted the German car’s weaknesses. Surprisingly, “Ugly is only skin deep” and “It will stay uglier longer” were some of the slogans used in the campaign. It turns out that arguing against your own self-interest, which can include a drawback of your product, creates the perception that you and your organization are honest and trustworthy. And this in turn puts you in a position to be more persuasive when promoting your product’s genuine strengths. In Volkswagen’s case, the Beetle wouldn’t win any beauty contests – at least not relative to the more mainstream designs of the time by the Big Three US automakers – but its strengths were durability, fuel economy, and price, which are ultimately what helped sell the Beetle to Americans. Avis took advantage of this same principle in its memorable motto: “Avis. We’re #2, but we try harder (When you’re not #1 you have to. )” Other examples include “Listerine: The taste you hate three times a day,” “L’Oreal: We’re more expensive, but you’re worth it,” and “Buckley’s: It tastes awful. And it works.” This approach has worked for more than just a few companies. 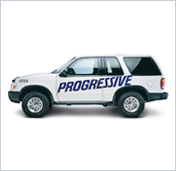 Progressive was the first major insurance company in the world to launch a Web site in 1995. One year later, car owners could use the Progressive Web site not only to learn about Progressive’s rates, but also to learn about the rates offered by Progressive’s major competitors. And while Progressive may beat the competition in most cases, it is not always the case. Has it worked? The company’s enormous growth since it implemented this innovation – an average of 17 percent a year, with annual premiums growing from $3.4 to more than $12 billion – suggest that it’s quite effective at turning potential customers from Web browsers into Web buyers. How many other online retailers post out-of-stock notifications for their most popular products on their most popular (i.e., home) pages? It’s uncommon because it’s likely viewed as a risky decision. After all, you may be able to get a visitor to ‘invest’ in filling out your checkout forms before notifying them of the fulfillment delay and still have them complete their order – despite the delay. On the flip side, however, how do you think the abandoners would feel about your organization after spending that time unnecessarily completing forms only to experience the let down of an unavailable product? 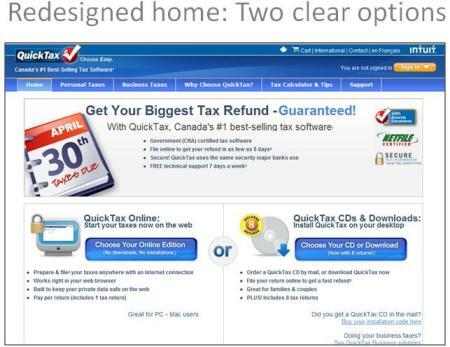 For something a little closer to home (for me)… here is an example of transparency that we (Intuit Global Business Division, my employer) experienced during the busy Canadian tax season. 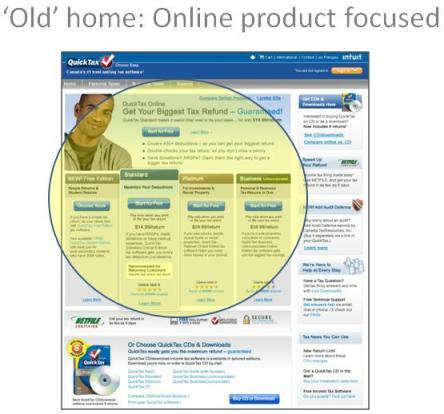 The revised home page enables visitors to make a well-informed decision instead of pushing them toward an online product that may or may not actually meet their needs. If anything, we should have used persuasion principles to compel people to try the online tax product – instead of ‘hiding’ the desktop option from site visitors. So in your next series of A/B or multivariate tests, consider using the likeability principle and mention a weakness (or two) of your product – right up front – to help earn your site visitors’ trust. We believe it’ll be that much easier to convince them that the truly superior features of your product really do surpass the competition in those areas. Or at a minimum, be sure to reveal pertinent details such as dropped products, out-of-stock items, and price changes to your prospective and existing customers to show them that you have their best interests at heart. It’ll pay off in the long run. These are all helpful. Thanks for always posting the most beneficial articles here. This will also help other small businesses .